Still looking for a dessert and now all the bakeries have closed.. Don't fret my pet! 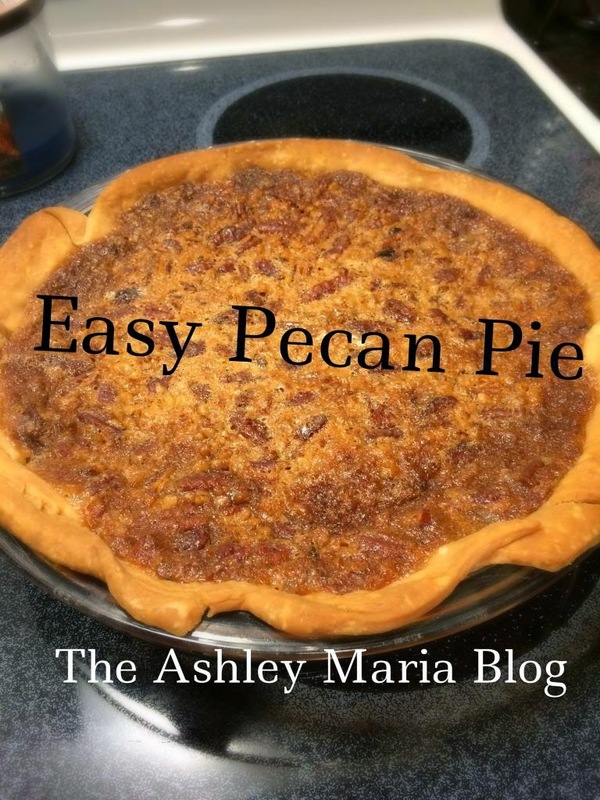 Today I have an easy recipe for pecan pie! Before I started baking, I would have never thought about making a pie let alone pecan pie. But once I researched a recipe, I realized.. it wasn't that hard! Preheat oven to 350 degrees. Place unbaked pie crust into pie dish. Spread even amount of pecan onto pie crust. Mix together beaten eggs, corn syrup, brown & white sugars, salt, vanilla, & melted butter. Pour mixture on top of pecans and crust. Cover with foil and place in oven for 30 minutes. Uncover and bake for another 20 minutes. Filling should not be overly jiggly- if it is keep in oven for a few more minutes. Be careful to not burn pecans or crust. Enjoy!